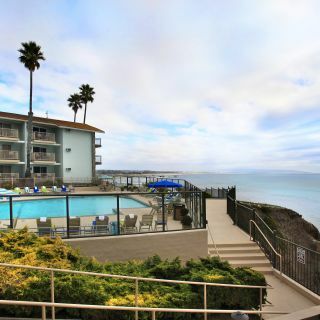 Avila Lighthouse Suites is an all-suite Avila Beach resort with an incredibly romantic setting on the oceanfront. 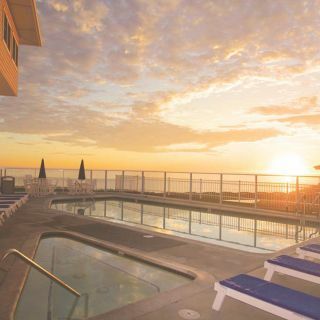 Featuring 54 ocean view suites with free Wi-Fi, a sparkling oceanfront pool, a soothing spa and complimentary continental breakfast, the destination makes relaxation easy, while adventure is just moments away. 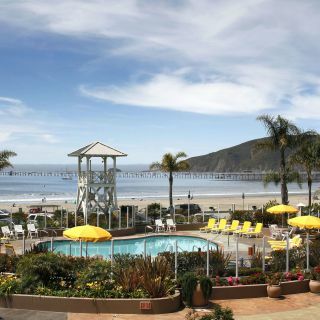 This hotel in Avila Beach also offers event space for up to 100 guests, ideal for seaside gatherings. 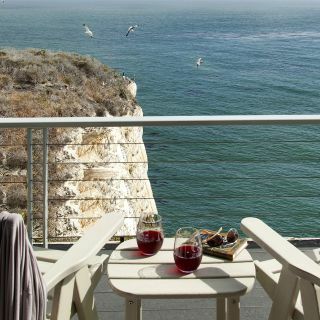 While here, enjoy easy access to championship golf courses, hiking and biking trails, kayaking and wine tasting in Edna Valley and Paso Robles. Avila Beach also hosts a weekly Fish and Farmer's Market every Friday.